SYSTEM No. 1 FOR REPAIR WORKSHOPS AND SERVICE CENTERS. 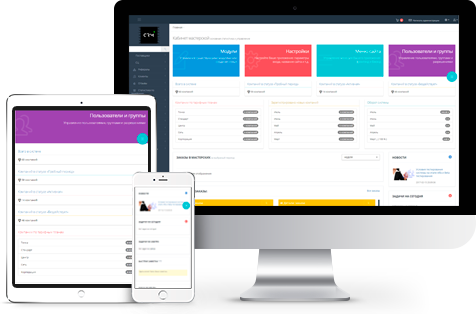 The expanded reporting system of clients, shops, inventory control, tasks control, flexible planning of salaries, integration with the prices of suppliers and marketing management of the company - all is combined in one system. Not found the functional you are interested in? We are always ready to listen of our customers and make our system more convenient to use. That is why - if you have any wishes for the work of the system or suggestions for improving its work - you are able to write them to us. We will consider the interest of our customers/partners in the described functionality and will implement it in the nearest future, if it is in demand. Repair workshops for repairing and maintenance of computers, laptops, tablets, smartphones, etc. Tailoring repairs, shoe-repair stores, dry-cleaner's, tailor's workshops. Vehicle service stations, workshops for vehicle assembly/disassembly. Watch repair workshops, renewal of watches and watch movements. Repair of washing machines, refrigerators, air conditioners, kettles, microwave ovens, multi-cookers, food processors, etc. Workshops for repairing and renewal of jewelry, repairing of rings, repairing of bracelets, repairing of chains, repairing of lockets, repairing of pendants. Repair and maintenance of machinery and equipment for gas filling stations and stations for oil refining equipment. Service centers for maintenance of interphone equipment, etc. Interphone companies, companies for the production of interphones and keys, services for the repair of hydraulic door closers and dash modules. A clear step-by-step interface with prompts for use at each step, automatic workshop setup immediately after the registration, 14 days free for testing. You will always know who created the order, made the sale from the store, tilled or carried out the repairs - the system writes a full log of the actions of employees. Allows you to save up to 30 minutes on 1 order that saves about 50 hours for 100 orders! Create your own documents templates, print them directly from the browser. Install our innovative CallOnline application on Android smartphone and get a full call center just in 5 minutes! Thanks to the built-in builder of email templates, you are able to create a letter of any kind and any complexity for informing your employees and customers, as well as using the functionality of email marketing easily. Especially for developers - we described the API documentation with full functionality to integrate it according to your requirements. 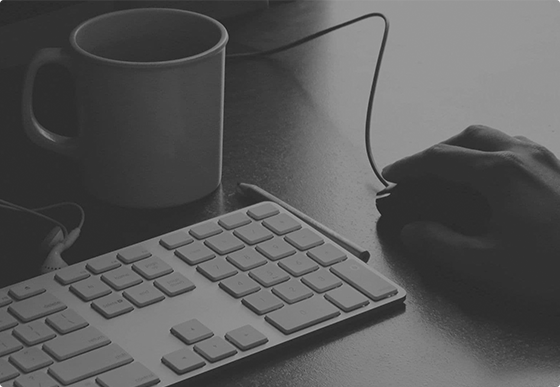 CRM is a cloud service, all you need to work with it is an Internet browser. View reports and control your employees from anywhere, from any device, at any time. If your company uses a format of piecework wages - you are able to indicate the percentage or fixed amount of the cost of performed work on an order that shall be deducted to the employee as a salary. Using the "Report on performers", calculate the wage to every employee for any period. Keep an inventory of goods and spare parts on your warehouses. Sell goods through the store – and the system will do all the necessary actions for proper dispatch and control of the warehouse. Automatic sending of SMS/Email to the client about the completion of work on the order, and it also will inform managers about the run status of work on the order by email. Setting and managing the tasks for every employee with reminders, quick review of current tasks and statistics by periods on delivered/completed/failed tasks. Find out more about the possibilities of our service now. We have developed an adaptive design system so you are able to view and work with your service center or repair workshop from any device and from any place that is convenient for you. Having left for the conference, having gone on a working trip, having been on vacation, you need to enter information into the system or control the fulfillment of the tasks urgently - with our system, you will always be up in arms. Our system informs you about readiness of the order, acceptance of order in work, informing the employees about their appointment as responsible for work automatically. Automatic SMS-informing about accepting and readiness of the order. Informing the employees about their appointment as responsible for orders. Setting up your template for mailing to customers and employees. Ability to set the sender's SMS signature in Latin. Choose the price plan that is ideal for your service. If you have not found the right one – just contact us. * In the price list there are approximate prices. The actual amount depends on the commission of the bank and the exchange rate on the day of payment, by the ratio to the dollar rate. "Before we had worked on the Desktop solution running up the Windows operating system. Unlimited re-activation when knocking out the power, large server requirements for the system, it took 10 minutes just to add an employee to the service. When going to the Service CRM system it became faster to control, to collect more statistics, and the system is being finalized, supplementing the functional"
"For 3 years we had been working in a self-written program through Excel, which could not complete all the tasks and we always faced with the problem of file accessibility for editing at any convenient time and from any place. 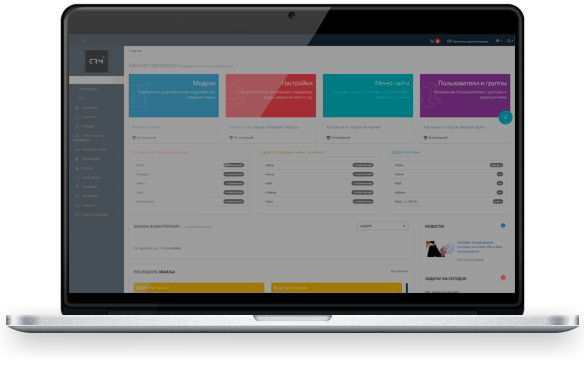 Half a year ago, we started collaborating with the people on the Service CRM system, then they were working on the most part of functionality and were looking for partners to test it. We are still cooperating and I have been very satisfied." 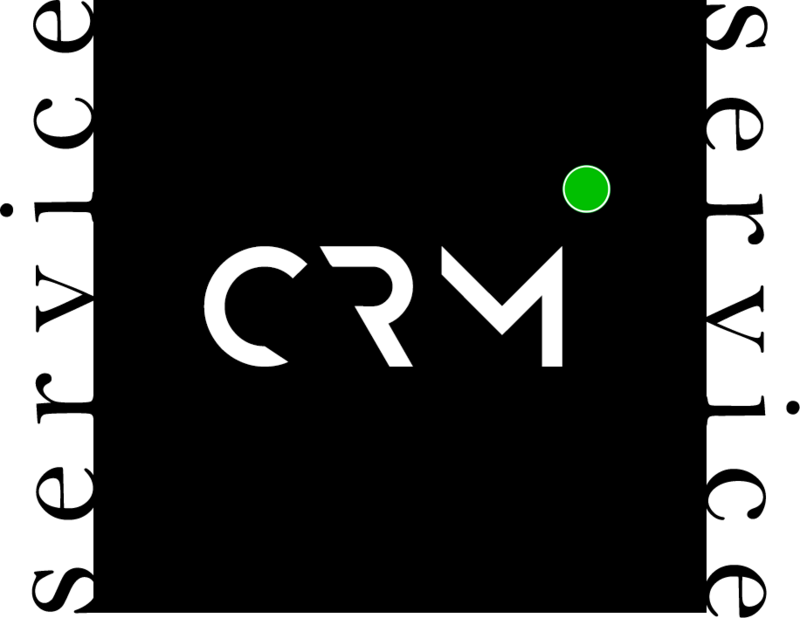 Service CRM System (Service CRM) is a software package aimed at controlling orders with simplicity and ease, and data available from any device and at any time. The average increase index of the company efficiency, after the starting work in the Service CRM system is about 21%, that is estimated at the speed of processing orders, served customers on time and the increase in sales at the company's store. The system is ready to work immediately after the registration. A clear step-by-step interface with prompts for use at each step, automatic workshop setup immediately after the registration, 14 days free for testing. Quick order processing. Allows you to save up to 30 minutes on 1 order that saves about 50 hours for 100 orders! Generation of documents for printing. Create your own documents templates, print them directly from the browse. Full integration with IP phone systems. Install our innovative CallOnline application on Android smartphone and get a full call center just in 5 minutes! Customer database management. The system remembers all your customers automatically and gives the opportunity to export them to Excel or Word. Employees’ control. You will always know who created the order, made the sale from the store, tilled or carried out the repairs - the system writes a full log of the actions of employees. Management of inventory control records. Keep an inventory of goods and spare parts on your warehouses. Sell goods through the store – and the system will do all the necessary actions for proper dispatch and control of the warehouse. Customer informing about work completion. Automatic sending of SMS/Email to the client about the completion of work on the order, and it also will inform managers about the run status of work on the order by email. Tasks management by employees. Setting and managing the tasks for every employee with reminders, quick review of current tasks and statistics by periods on delivered/completed/failed tasks. Built-in builder of email letters (Beta Version). Thanks to the built-in builder of email templates, you are able to create a letter of any kind and any complexity for informing your employees and customers, as well as using the functionality of email marketing easily. Expanded dashboard. The desktop of the system is made in such a way that you can easily configure it for yourself, displaying the most relevant information in a conspicuous place. And the variety of widgets in the system will allow you to display only the most relevant information. Fully described API system. Especially for developers - we described the API documentation with full functionality to integrate it according to your requirements. Access to the system from any device or OS. Financial management. Control financial flows of your business. All operations for taking and giving out the money are automatically registered and generated in the statistical data in our system. Later you are able to look through the data in any of reports, available in the system. Calculation of wages in the system. If your company uses a format of piecework wages - you are able to indicate the percentage or fixed amount of the cost of performed work on an order that shall be deducted to the employee as a salary. Using the "Report on performers", calculate the wage to every employee for any period.